HEADS UP: Agent Provocateurs Infiltrate Patriot Movement Declaring "Martial Law Is The Only Way"
- Soros Communist Revolution Is Escalating In The U.S. While many, including ANP, have noted that President Trump is having to purge the "enemies" within his administration and agencies that fall under it's authority, there is another disturbing trend being noted where agent provocateurs are infiltrating patriot groups, forums, comment sections of conservative sites, and other groups, declaring that to clean up America "Martial Law is the only way." 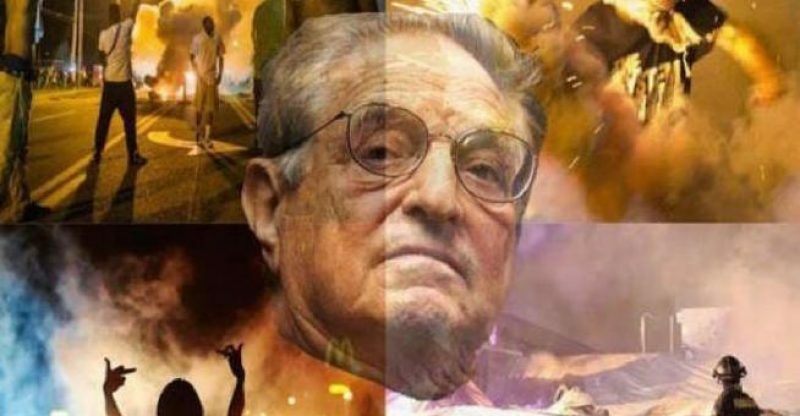 Known for his "color revolutions" across the world where nations are divided to the point of imminent civil war, it appears as if America is in George Soros' cross hairs. The Daily Caller reported on February 3, 2017, that a group funded by Soros played a significant role in the Berkeley riots, while riot organizers are proudly touting their "success" at Berkeley, stating that they should be "the model for how the movement needs to take things now in the future," and calling for more "militant protests," to push their fight against "fascists" by "any means necessary." For those that did not see the utter chaos, the vandalism, fires and attacks on individuals, as well as confrontations after the Berkeley riot, look at what the fanatic above is calling a "model" of what "protests" should look like going forward. The Daily Caller also highlighted another disturbing issue on February 4, 2017, where the search engine Google "redefines" the word fascism to attack conservatives. 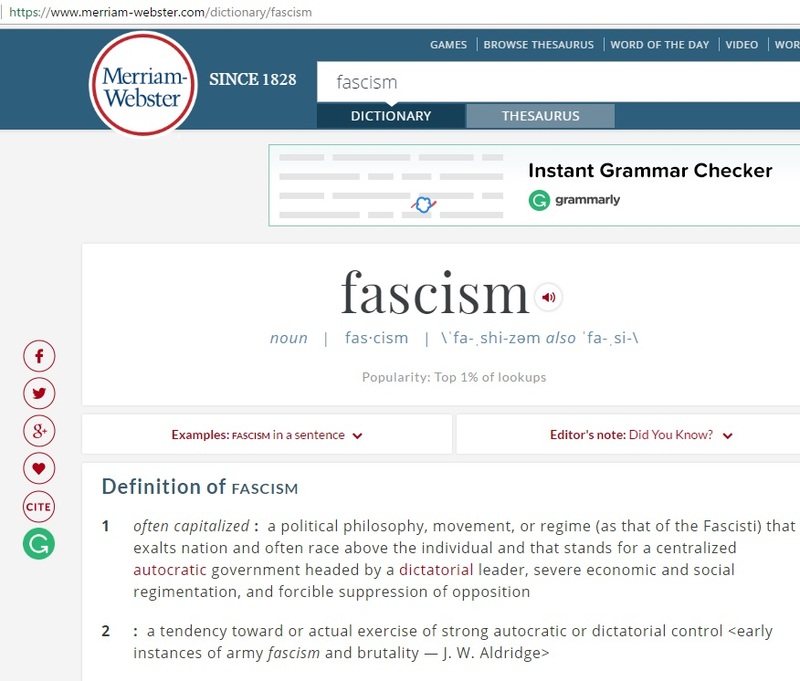 The definition of fascism according to Merriam-Webster is "a political philosophy, movement, or regime (as that of the Fascisti) that exalts nation and often race above the individual and that stands for a centralized autocratic government headed by a dictatorial leader, severe economic and social regimentation, and forcible suppression of opposition." Yet if you search Google for the term, the result "defines fascism as, 'an authoritarian and nationalistic right-wing system of government and social organization'." So on one side, we have a large tech company that was known for their support of the woman that shall not be named, and publicly opposed to Donald Trump during the general election, which has carried over to opposition to President Trump's polices in his first weeks in office, deliberately redefining the word "fascism," to demonize the "right-wing," giving ammunition to the Soros funded rioters to use as justification for violence. That ladies and gentlemen is the coordinated "action" being implemented in America, daring law enforcement and the Trump administration to "react." The actions above, from Soros funding being behind riots in the U.S., to group organizers calling for more "militant" protests, meaning riots, is all geared toward causing a harsh reaction from law enforcement, the Trump administration and setting up potential violent confrontations with members of the patriot movement, who largely was supportive of Donald Trump during the election cycle. In one manner they have succeeded as we note a number of states proposing "protest" bills specifying harsh punishments against "protesters" that are breaking laws, yet there are already laws on the books against riots, vandalism, looting and other actions targeted in these bills, so enforcing existing laws should suffice, without violating Americans' constitutional right to "peacefully assemble." Where Soros and his merry band of color revolutionaries could not succeed is getting patriots to push for "martial law" to be implemented in the U.S. in order to combat these violent, militant "protesters," and that is where their agent provocateurs come in. On February 3, 2017, I witnessed an email discussion from a patriot group, and while I am not sure how my name got on their email list, the conversation was quite disturbing in one manner, and yet comforting in another. One of those participating in the discussion stated "I'm only stating the fact, if Trump promises to clean-up gangs in most major cities....Martial Law is the only way." That was the disturbing part, the comforting part was how everyone else that was participating (I don't participate, just observe) spoke up strongly against the notion of martial law, for any reason, being implemented now that "the shoe is on the other foot," to use his wording, meaning now that Trump is in the White House rather than Obama or Hillary. One participant also mentioned that some in the group thought he was a "plant." While that discussion pertained to cleaning up gang-infested areas and drug cartels, just one day later, a comment came in at ANP from someone noticing the same disturbing trend of supposed conservatives and patriots calling for martial law. Looking around on different sites where Deplorables can be found, I am noticing an extremely disturbing trend. People that a few short weeks ago were terrified of the implementation of martial law are watching these violent 'protests' and talking about how martial law might be a good thing now that "we" are in charge. Martial law is a total suspension of Constitutional rights, that those of us who are Constitutionalists claim come directly from God. My own honor and commitment to those beliefs are not predicated by who sits in the Oval Office. He later clarified that it wasn't the sites themselves calling for martial law, but it was in the comment sections, stating "Many of the people don't even seem to realize they are calling for martial law either. They just keep saying things like send the Marines to the LA airport, or UC Berkeley, etc." Make no mistake, the majority of people that are part of the patriot movement, and Trump supporters, would never call for martial law, which would remove all power from the previous executive, congressional, and judicial branches of government, would also suspend civil law, civil rights, and habeas corpus, as well as our other constitutional rights. The people suggesting that are not part of these movements, they are infiltrators, agent provocateurs, with specific goals in mind. 1) To make the patriot movement appear to be in favor of martial law; 2) To set up conditions for a civil war in America with patriots, conservatives and Trump supporters on one side of the line and "militant, Soros funded rioters on the other, with the military forced to step in, and; 3) For Soros revolutionaries to become so violent, so dangerous, that Trump would be forced into "reacting" in an over-the-top manner so they could claim "victimhood" and label him a tyrant. I was reminded this morning that this multi-pronged attack is part of an attempted Communist coup, using Hegelian Dialectic which has been utilized in previous Communism overthrows throughout history. - The Hegelian dialectic is the framework for guiding our thoughts and actions into conflicts that lead us to a predetermined solution. For more on this read "Hegelian Dialectics: The Devil's Winning Tool." George Soros and his band of useless fools on the American left are attempting what he has done in other countries, the destabilization of America with "action/reaction" to force a "military solution" and as a trusted ANP source tells us, he is using paid propagandists and trolls to create the impression that Trump supporters, patriots and conservatives want martial law in America to counter the violent rioters like those at Berkeley. The bottom line here is that we have the mainstream media trying to incite and legitimitize violence against conservatives, Trump supporters and patriots, with riot groups funded by Soros calling for more violent protests across the country, and now agent prvocateurs infiltrating the patriot movement to push for martial law..... this is nothing more than a Soros revolution tactic. 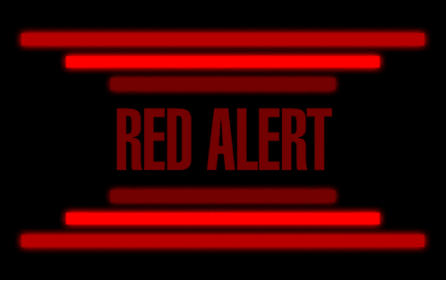 If you see a so-called conservative, or patriot or Trump supporter, those that claim to believe in the constitution, actually calling for martial law, call them out, speak up against it, spotlight them for what they are, because we have enemies not just within the federal goverment, but within the patriot movement, and they are hell-bent on creating a civil war. They cannot be allowed to succeed. 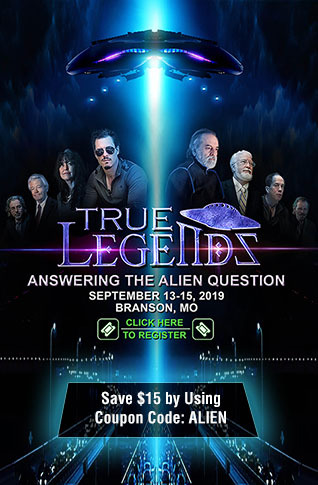 In the video below Alex Jones talks with James Wesley Rawles about the rising tensions in America and how George Soros is once more using agitators to try and stir up a civil war.